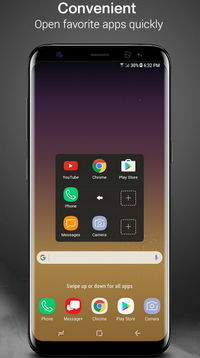 With AssistiveTouch 3.2, you get a virtual Home button and back button, lock screen, screenshot, Virtual volume keys, get to phone's settings with a touch, Clear ram, and boost speed, plus much more. 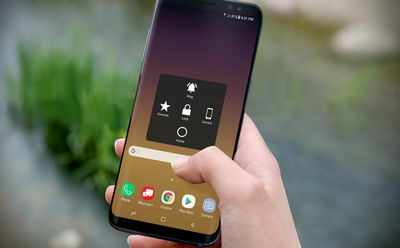 Add to the above, you can quickly get to manage Wi-Fi, Bluetooth, Brightness, Ringer mode, Screen rotation, Airplane mode, Open Notification, Location (GPS), etc. This app provides the best way to make your Android device smarter, protect it from wear, and become more productive!